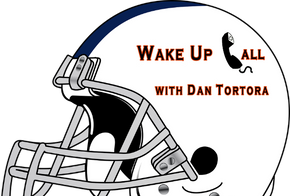 Listen in to Dan Tortora on "WakeUpCall"
Subscribe to WakeUpCallDT.com for UPDATES! 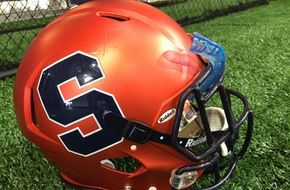 Full Coverage of the Orange Gridiron! 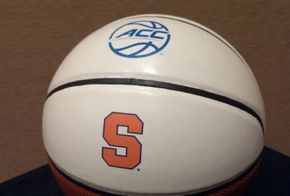 You're Covered on the Court for the Orange! 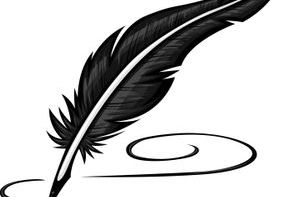 Get Our Fantasy Advice Weekly! 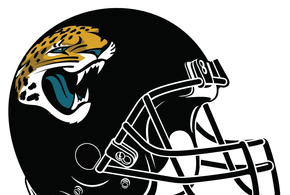 Our Jacksonville Jaguars' Coverage is referred to as "On the Prowl" & features Articles & Broadcasts from DUUUVAL! 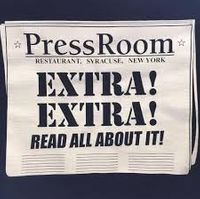 Click to go "On the Prowl"
Dan Tortora has written over 500 articles & counting on the topics you appreciate from Central NY & Beyond! "Wake Up Call with Dan Tortora" features OVER 1,000 Episodes ALL in ONE Place! Search your favorites & tune in today!